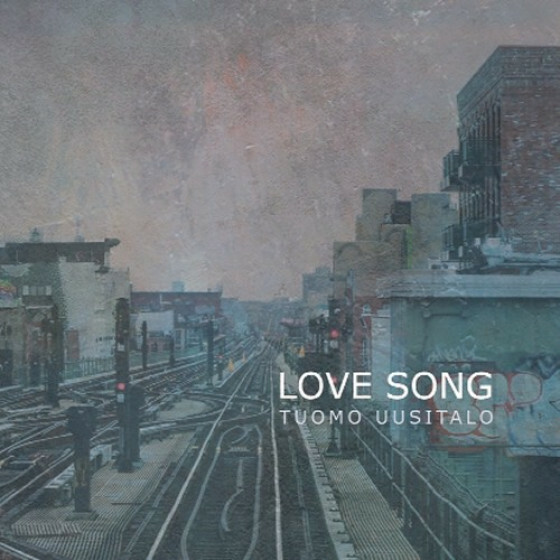 All tracks composed by Yaniv Taubenhouse, except #6 by Rick Rosato and #10 by Burton Lane. 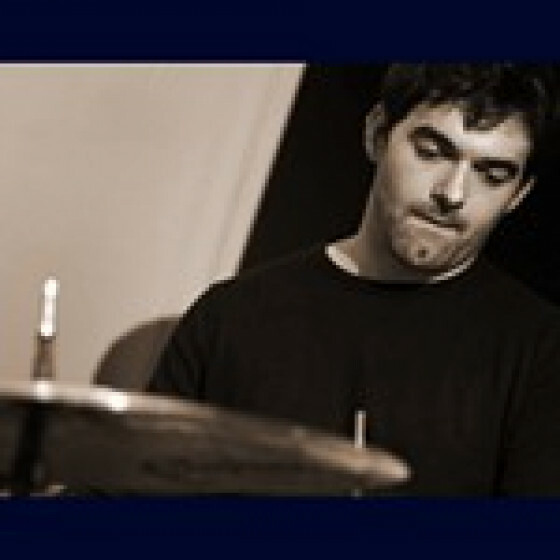 Yaniv Taubenhouse, piano; Rick Rosato, bass; Jerad Lippi, drums. 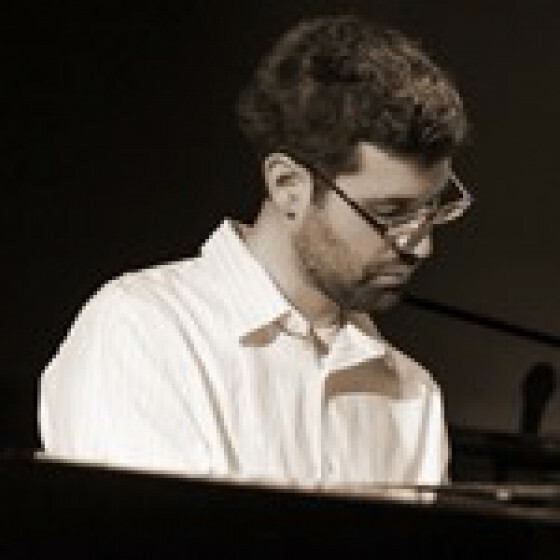 "The range of atmospheres and emotions in the poetry of Yaniv Taubenhouse’s music is astounding. Rarely and only once or twice in a lifetime do you get to hear a musician and a pianist who is as sensitive as Taubenhouse to the voice of the heart, the breadth of human emotion and its relationship with the whisper of nature, and its roar as well. Not surprisingly therefore Moments In Trio captures and coddles the whimsical and the tortured, the sensual and the affectionate in these vignettes, these delicate songs that appear on this programme. What invigorating motion, what exultation and what utter delicacy and earthiness in each and every song. This is not simply a talent worthy of recognition, this is one that every pianist – every aspiring musician – must listen to and even learn from. Yaniv Taubenhouse has truly mastered his instrument to the extent that it, as Charlie Parker once said, has become an extension of his body. Thus it seems to be controlled by neurological energy and impulses rather than voluntary movements. This has a magical effect, for example, on his use of pedalling, the myriad of ways in which he applies pressure on the keys and the energy transferred from his body to the piano. 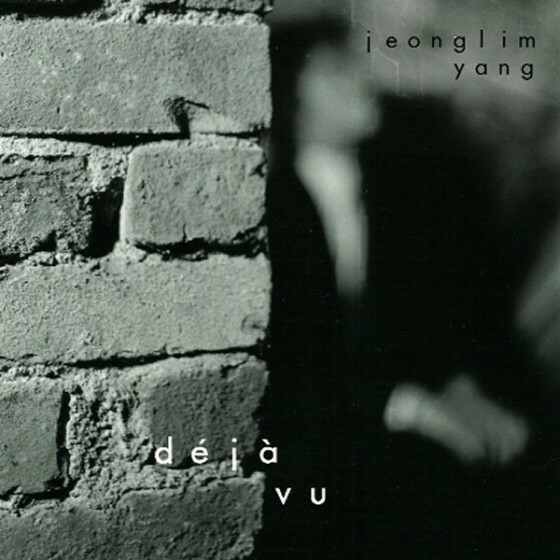 His music stands out for its intelligently parsed dynamics and long singing lines. Each repeated note in ‘Sunshine in Pain’ and ‘Prelude of the Ozarks’ has a different colour, while chromatic such as ‘All the Figs’ and ‘Migrations’ radiate inner strength and ravishing nuance. Yaniv Taubenhouse also employs subtle tempo fluctuations and strategic accents that help give shape and dimension to the music’s harmonic richness. The pleasures of the music of Moments in Trio can be attributed as much to Taubenhouse’s playing of his colourful arrangements as it can be to the virtuosity and excellence of bassist Rick Rosato, whose beautiful, dark tone and sinuous harmonies provide an exquisite backdrop to the sound and silence of the music. And we cannot ignore the masterful drumming and percussion colouring of Jerad Lippi. Both the accompanists acquit themselves with poise. There are wonderful mixes of sound between Taubenhouse, Rosato and Lippi, a crack ensemble who play with feeling, depth and sonority and the rhythmic dalliance that this music demands. The warm and realistically defined engineering by Robert L. Smith does full justice to Yaniv Taubenhouse’s now-seasoned mastery." 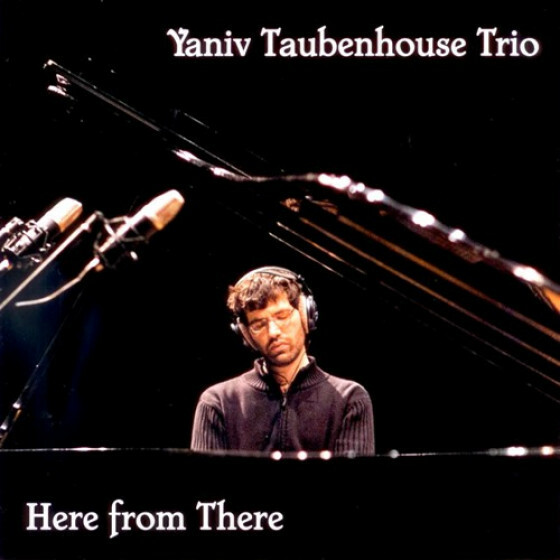 "Already garnering favourable reviews for his previous releases – check out yanivtaubenhouse.com for more details - Taubenhouse seems set to continue his musical success on the release of this first volume of the Moments In Trio project. 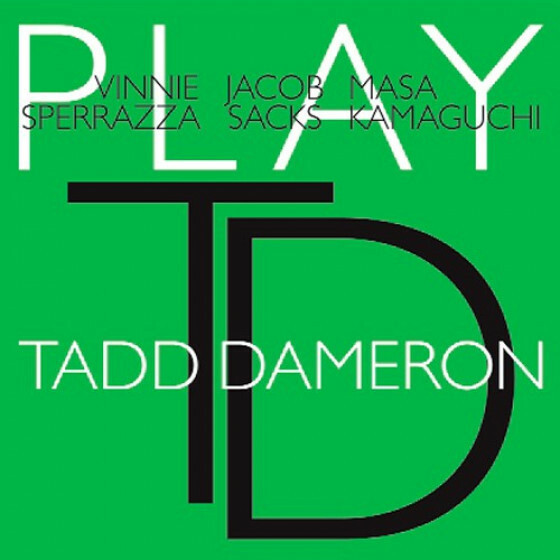 This potentially has the makings of being Taubenhouse’s own take on the exploratory nature of a trio’s development and perhaps offers more than a nod to Brad Mehldau’s Art Of The Trio series of recordings. 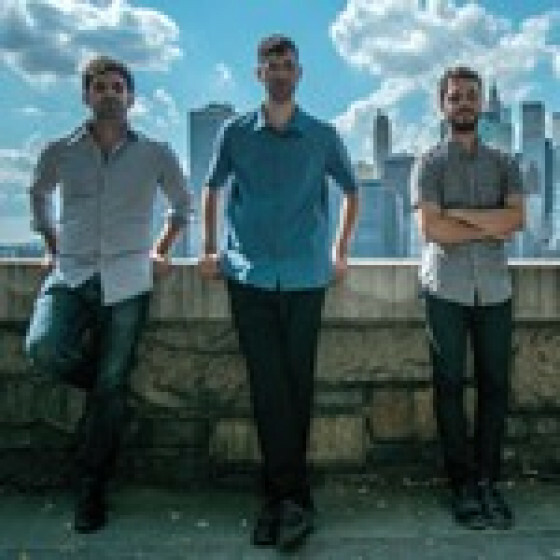 Volume one offers a snapshot of Taubenhouse’s trio in action, recorded on one day in May 2015, and a very high quality snapshot it proves to be. There is a clean, unfussy nature to the music performed here. Taubenhouse, Lippi and Rosato are clearly highly skilled in working together and keen to explore musical possibilities, tones and textures, but not at the expense of accessible, melodic and engaging content. In the liner notes, Taubenhouse writes about exploring “our core trio sound”, which on the basis of what’s presented here could be summarised as being subtle, sophisticated, warm and involving. 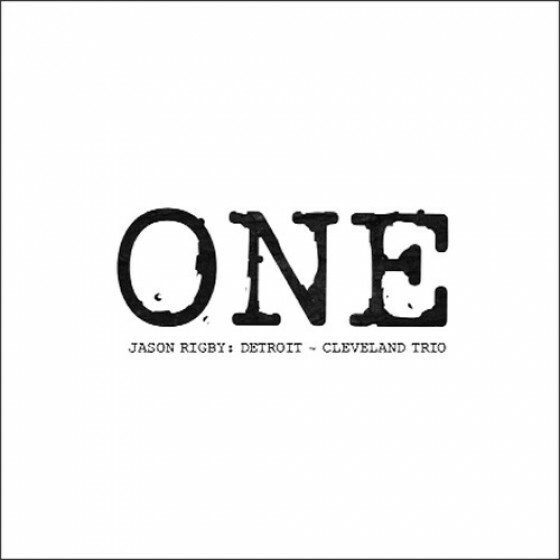 Nine self-penned compositions reveals a trio perfectly at home with exploring –but not over-egging – original material, and the finale, How About You, shows an equal skill in performing beautifully, gently swinging versions of more well-known material as well. 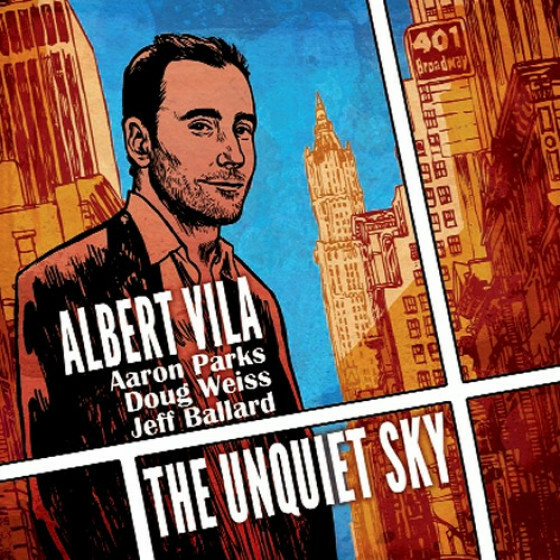 The whole package is extremely likeable and leaves the prospect of volume two feeling very moreish indeed." 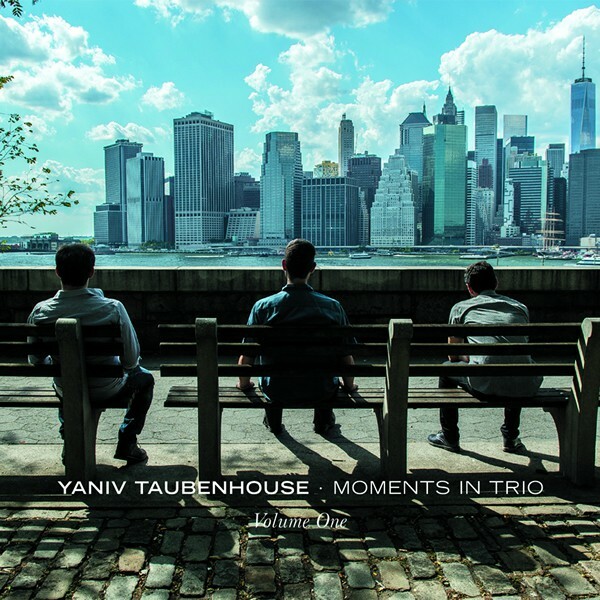 "Pianist Yaniv Taubenhouse presents his second album as leader with the bold Moments In Trio, Volume One providing another fresh set of innovative new originals continuing the personal musical journey he began documenting with his highly-acclaimed debut Here From There (Fresh Sound Records, 2015). 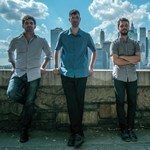 Together with new fellow band mates Jerad Lippi on drums and Rick Rosato on bass, this Tabenhouse Trio glide gently through nine original compositions of classically-tinged modern jazz and one re-imagined standard delivering several balladic and some swinging moments to savor. 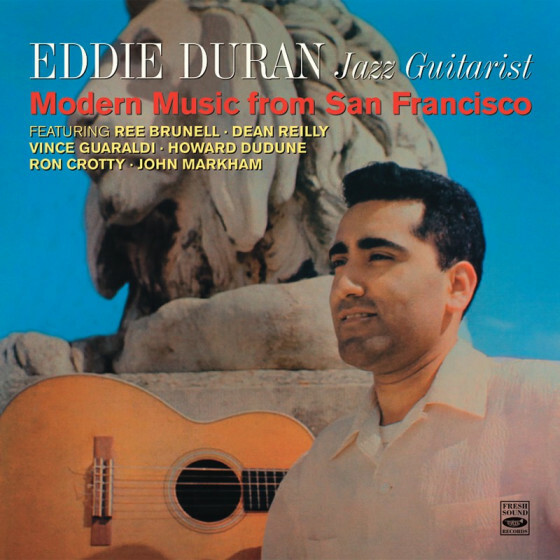 The opening "After the Storm" is a tender tune shedding a ray of sunshine through a seemingly clouded sky of emotions capturing the pianist on some of his finest solo moments of the disc while the following "All the Figs," reveals brighter landscape where bassist Rosato weighs in with strong, solid and extended bass lines well before the leader makes his own mark on the piece. Drummer Lippi takes center stage with a rousing opening statement on the aggressive "Sunshine in Pain" as his stick work and cymbal accents pronounce the track. Tabenhouse brings the trio back to much calmer waters on the light "Conversation," another of the warmer balladic tunes the trio is best known for, as bassist Rosato introduces the intricate and introspective "Migrations," a challenging composition that changes directions and texture making it one of the more modern-styled tunes of the set. The pianist's classical training seems to seep through on the beautiful "Prelude of the Ozarks" as the "Unknown" original takes the group back to the modern side offering another testament of the leader's skills on the piano with another excellent solo joust on the keys. The impressive session begins to close on the most ambitious piece of the repertoire with "Imaginary Darkness" and a creative treatment of the old 1941 standard by Burton Lane "How About You?" providing one of the finest renditions of the classic around. 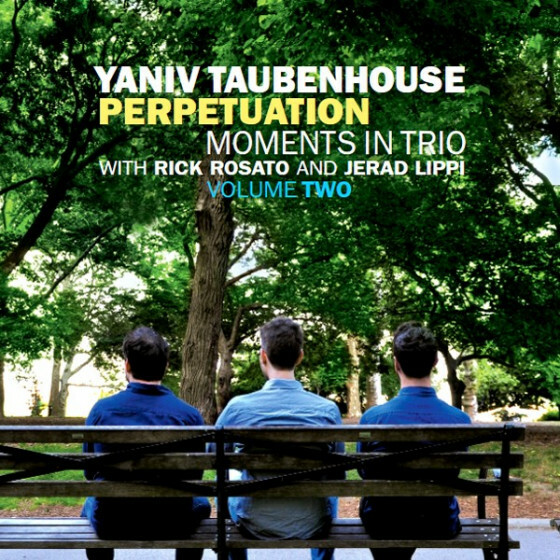 Following the formula he used on his debut recording, Yaniv Tabenhouse once again takes moments of the classical and moments of jazz and designs a sparkling session of music with more delightful Moments In Trio, Volume One, pleasantly laying the musical groundwork for Volume two." 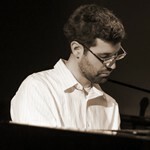 Pianist Yaniv Taubenhouse was born and raised in Israel. 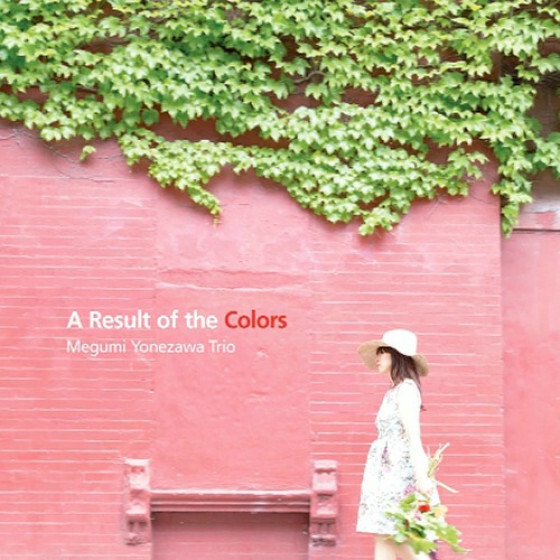 He moved to the United States in 2009 to further his studies and in 2013 he relocated to New York. Taubenhouse has worked with such notables as Anat Cohen, tenor-saxophonist David Schnitter, trombonist Roswell Rudd and guitarist Rory Stuart among others. Moments In Time is his second CD as a leader. Taubenhouse is teamed with bassist Rick Rosato and drummer Jerad Lippi, performing eight of the pianist’s originals, one by Rosato, and the standard “How About You.” The interplay between the musicians is a bit reminiscent of the Bill Evans Trio (bassist Rosato has a very active role throughout) although the pianist’s chord voicings are individual. The music, which includes one song (“All My Figs”) based on “All The Things You Are,” is filled with fresh melodies, interesting chord changes and spontaneous improvising within the structures of each song. 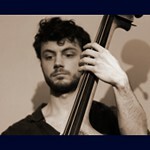 While Taubenhouse is generally the lead voice, Rosato has plenty of concise solos and Lippi offers stimulating support. The three musicians listen closely to each other and often create with a single voice, displaying an attractive group sound. 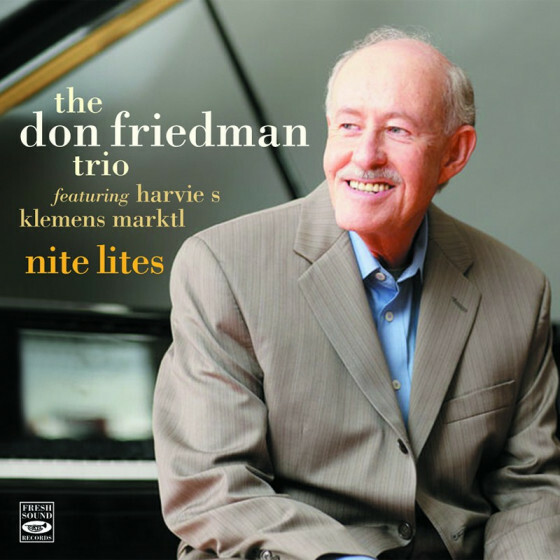 Moments In Trio is easily recommended to those who enjoy swinging and modern jazz piano trios.